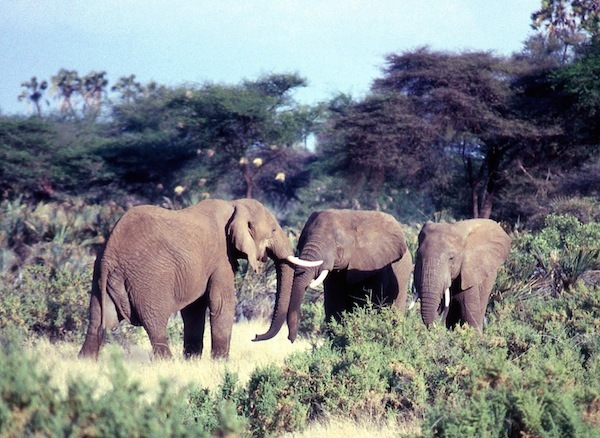 In an update to an earlier news post regarding the capture of baby elephants in Zimbabwe for sale to the UAE, China and possibly other countries, PEGAS learned recently during a visit to the UAE that Dubai Crown Prince Sheikh Hamdan bin Mohammed bin Rashid Al Maktoum was the importer of the 7 elephants that the UAE reported to the media. PEGAS was told that the 7 elephants had been held in captivity for some time and that they were not part of the group of baby elephants captured in the wild. There is at least one female adult in the group. The elephants are being held as part of a private collection of wildlife. 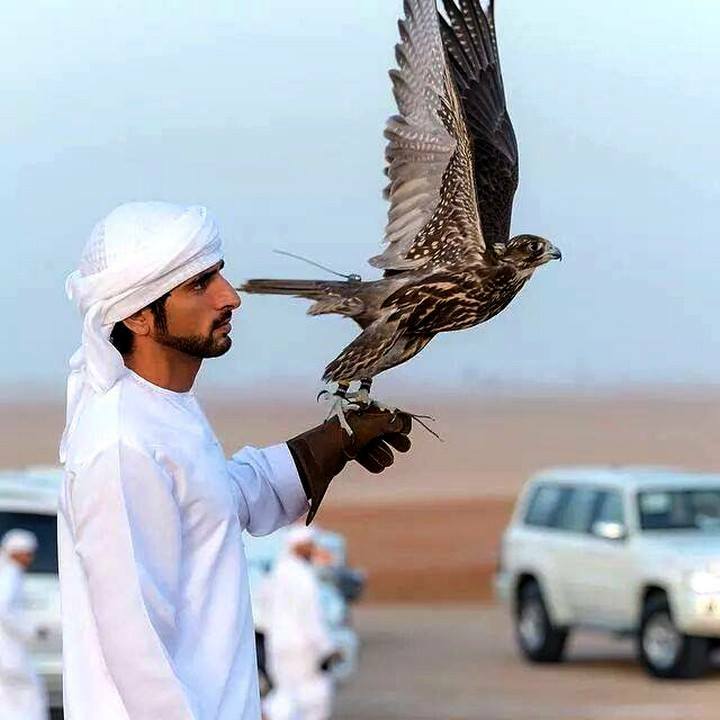 It is common for wealthy Emiratis to have private zoos and breeding centers, and many individuals keep exotic pets such as cheetahs, tigers and great apes. PEGAS will be publishing a news item shortly on the results of a nine-day visit to Dubai, Abu Dhabi and Sharjah, all Emirates in the UAE. Wildlife trade is rife, though the government is taking steps to curb the fashion trend of owning exotic wild animals. The royal families, naturally, are exempt. PEGAS continues to receive erroneous claims that baby elephants from Zimbabwe are still destined for the UAE and that no elephants have yet been sent. The UAE government has yet again substantiated the version PEGAS reported above on 25 March. 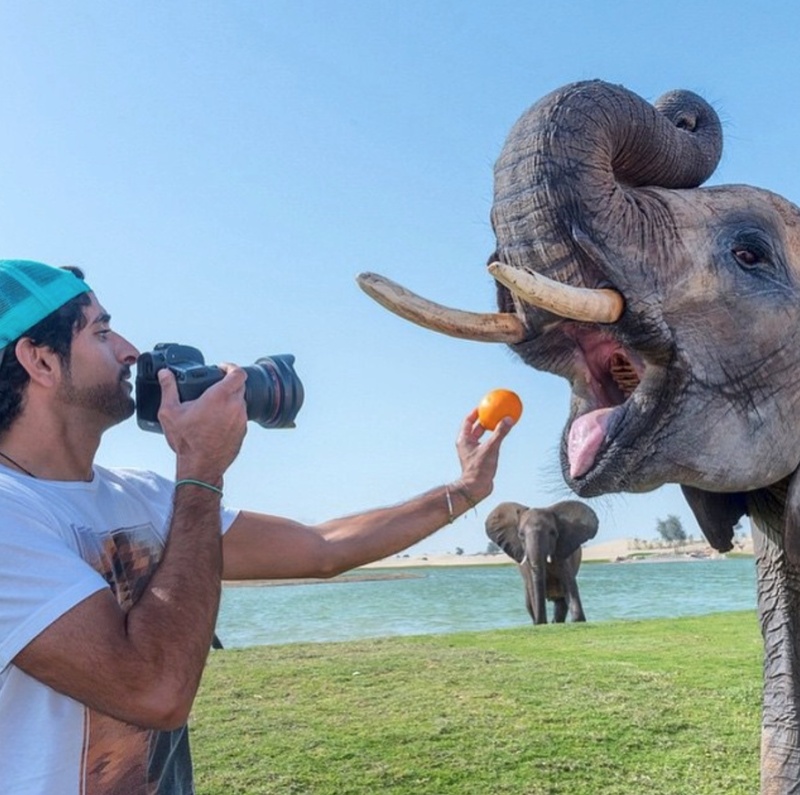 The elephants are already in the UAE. This entry was posted in UAE and tagged elephant trade, private zoos, UAE, Zimbabwe, Zimbabwe elephants. Bookmark the permalink. I would urge the Crown Prince to call in an expert on Rhino re-habilitation to assist him. Karen Trendler is a work authority on this . Hope the crown prince will reconsider his plan.He will get bored of the elephants and move on to the next fad in his spoilt life. Please use your wealth to promote keeping these animals in their natural environment and helping breeding programmes. There are some things you shouldn’t buy no matter how much money you have! Why is this STILL a point of discussion? Stop stealing and plundering Africa’s wildlife! They don’t belong in the UAE anymore than they do in China, France or anywhere else. It makes no difference if you are royalty, a low-life poacher, or a good-for-nothing Trophy hunter… it all boils down to the same crime, of contributing to the destruction of an entire continent and the life that made it once so beautiful. Soon there will be nothing left to fill your playground zoos with! Who are you addressing? PEGAS certainly does not condone the shipment of elephants from Africa to another country. Unfortunately, Zimbabwe has the legal right under CITES to do this and the only way to prevent it is for those buying the elephants to stop. Can the U.N. do anything about these matters? Not with the current CITES Appendix II listing for Zimbabwe elephants.